Teams and individuals have been working all weekend on new ideas to commercialize technologies. 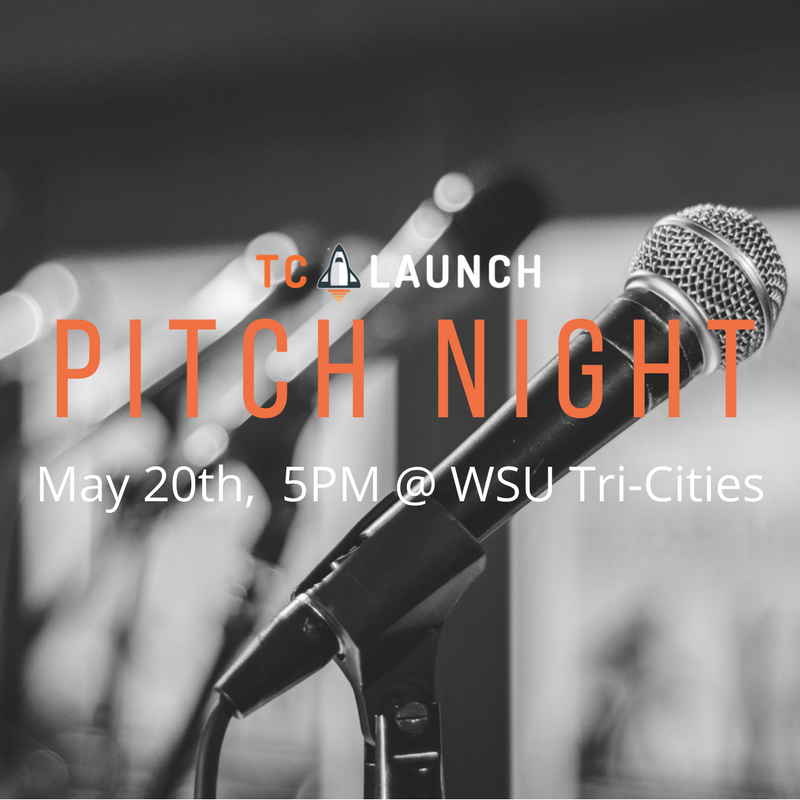 Pitch Night is a culmination of all this hard work. Open to anyone, the event begins with dinner and a short program. Participants in Launch Weekend will then have just a few minutes to pitch their ideas to a panel of judges and receive on-the-spot feedback. And YOU, the audience, gets to join in on the fun with live polling. It’s like Shark Tank except that these ideas are freshly formed!